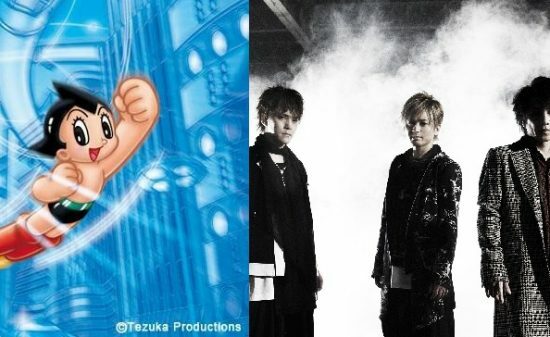 Details of “Gumin no Hi” and “Gumintou Soukai” unveiled! 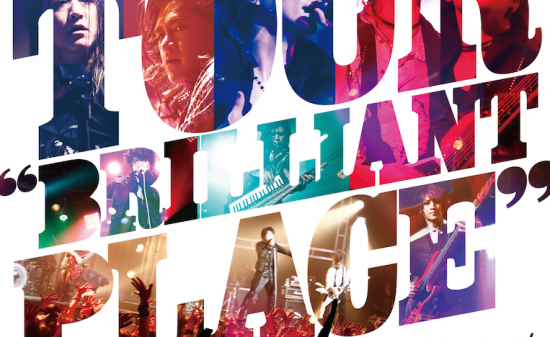 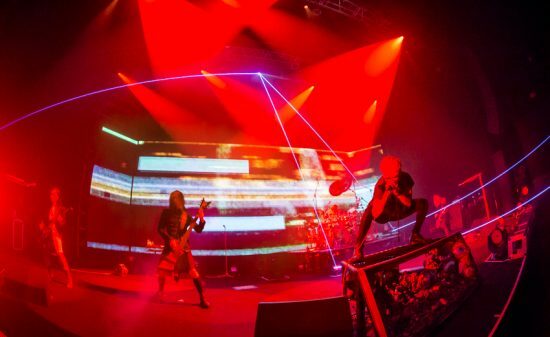 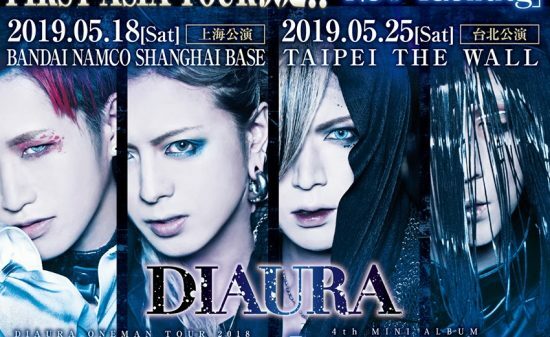 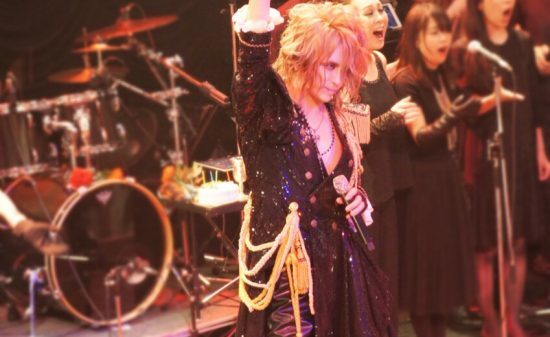 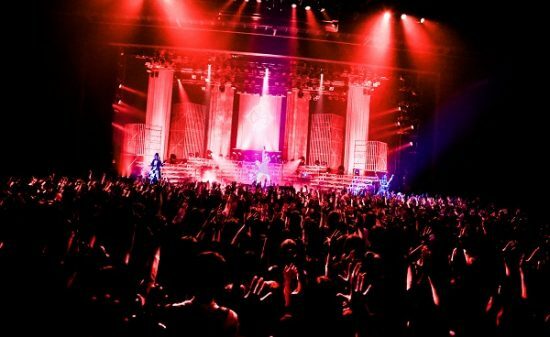 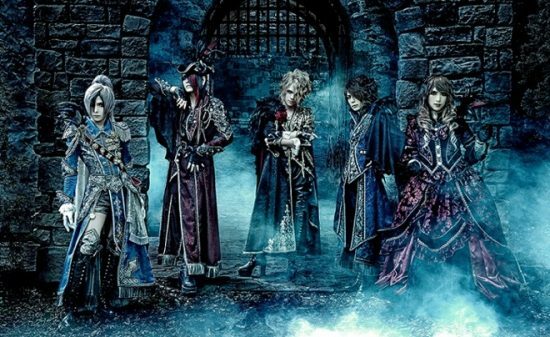 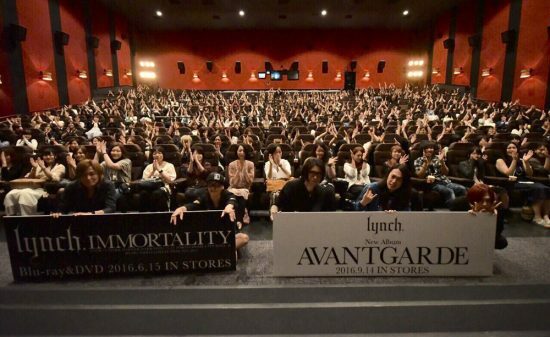 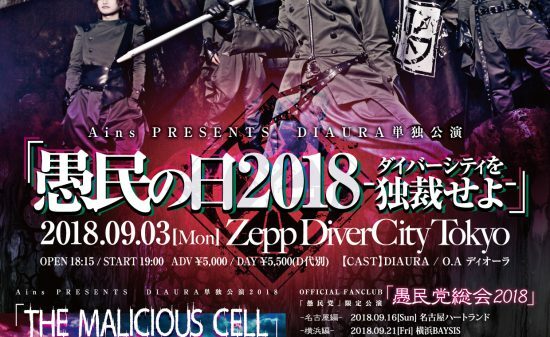 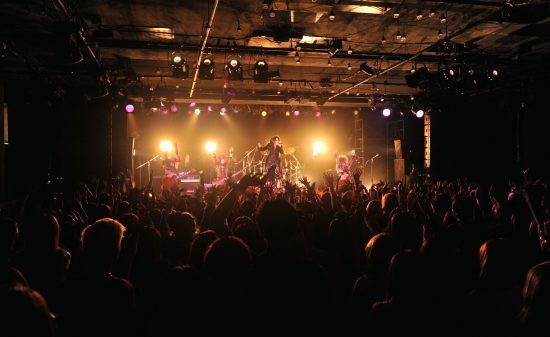 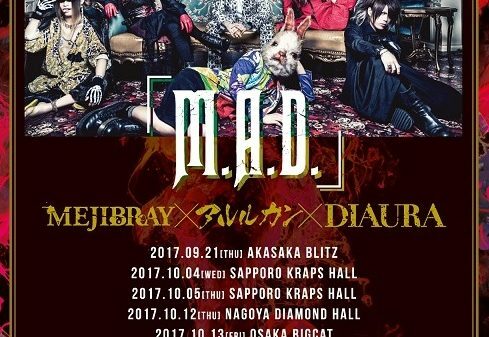 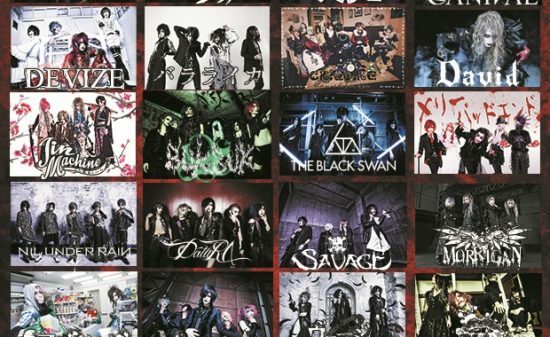 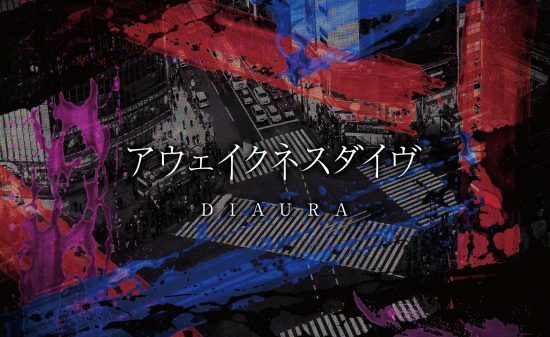 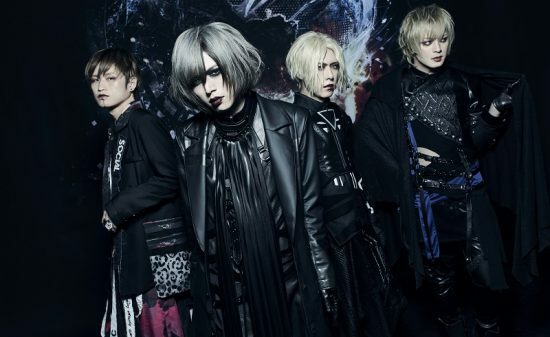 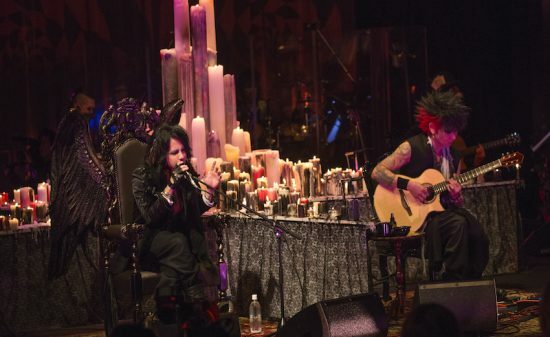 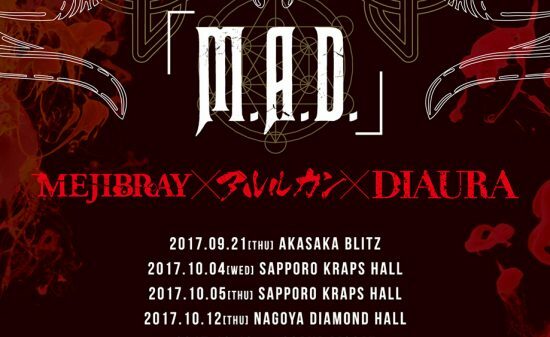 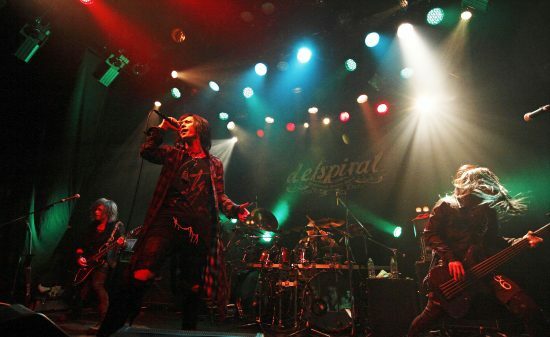 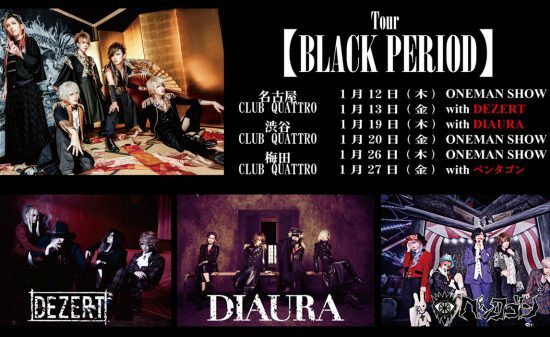 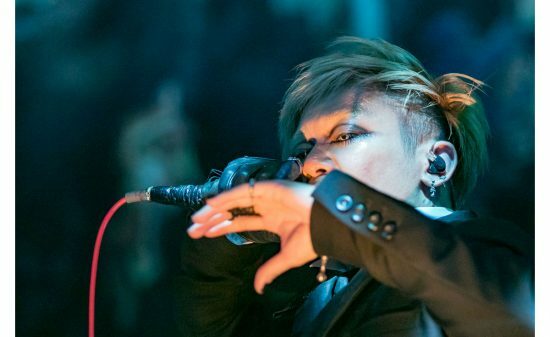 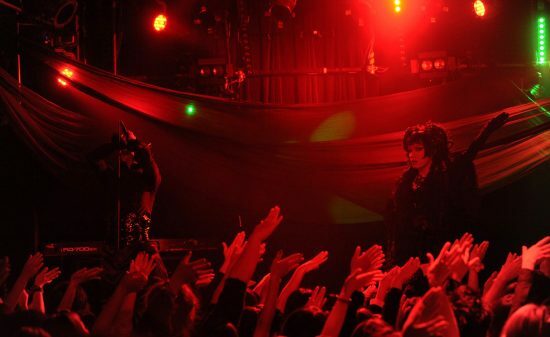 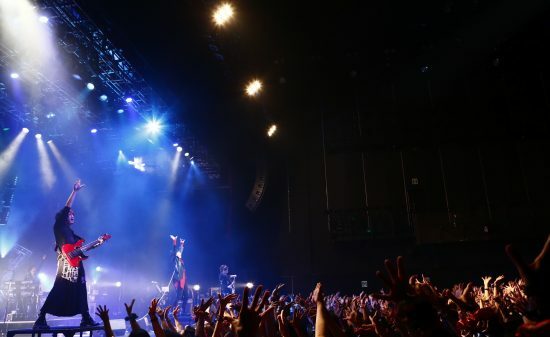 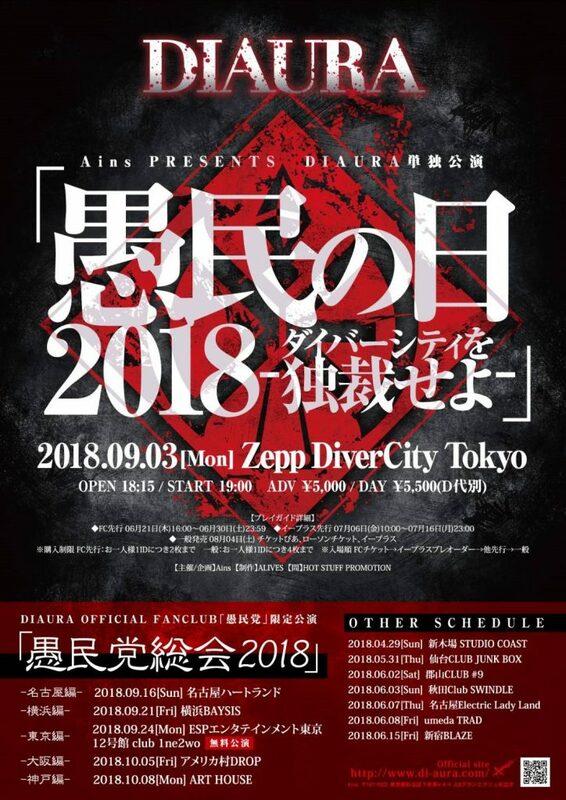 DIAURA’s “THE UNCONTROL BIAS” tour final 2018 presented by Ains was held at Shinjuku BLAZE on April 14 and 15, 2018, and the tour was a huge success. 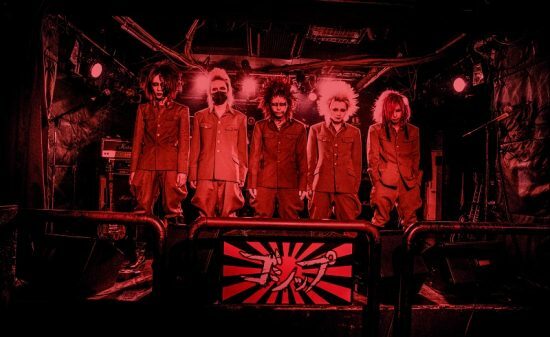 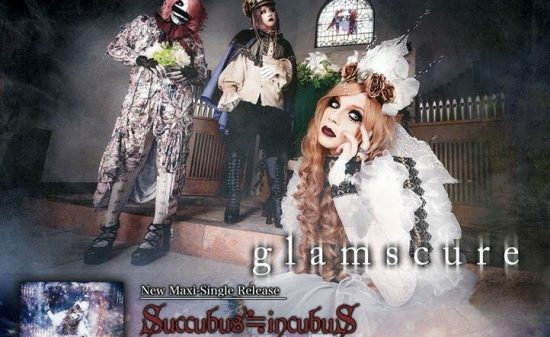 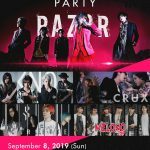 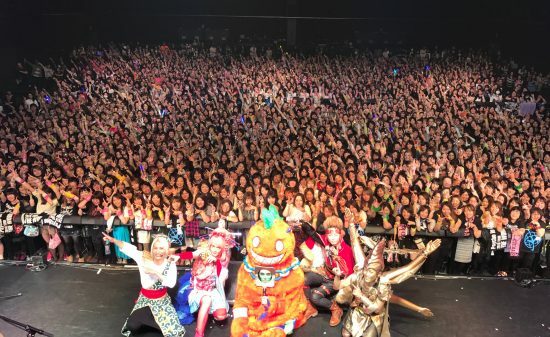 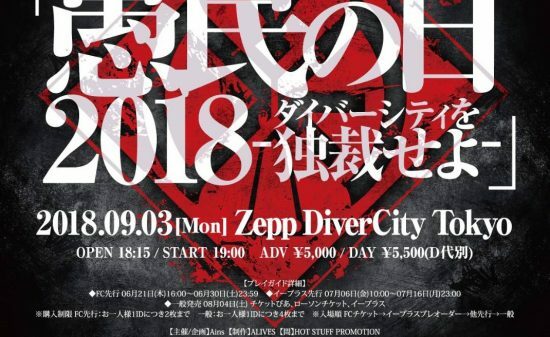 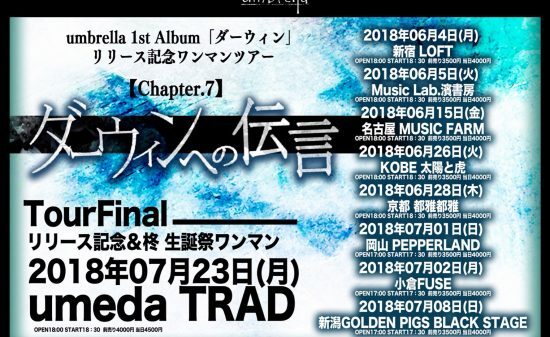 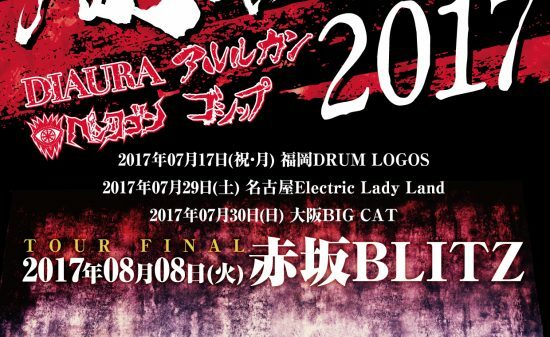 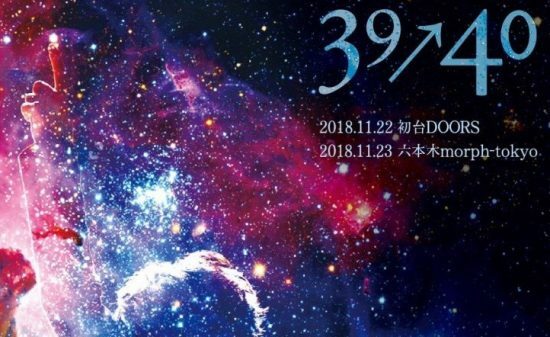 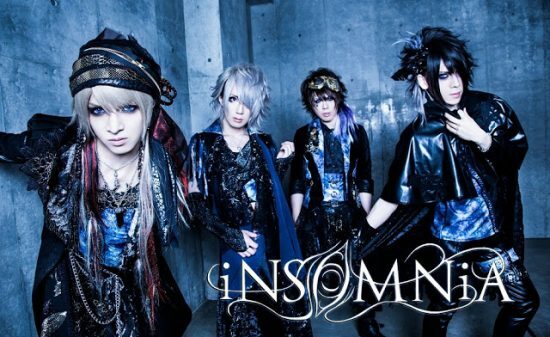 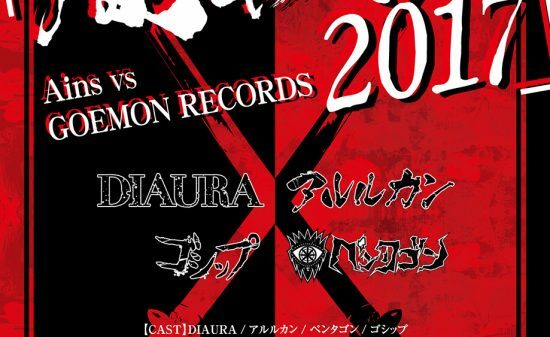 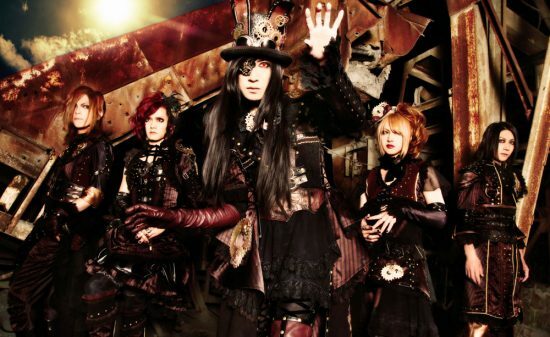 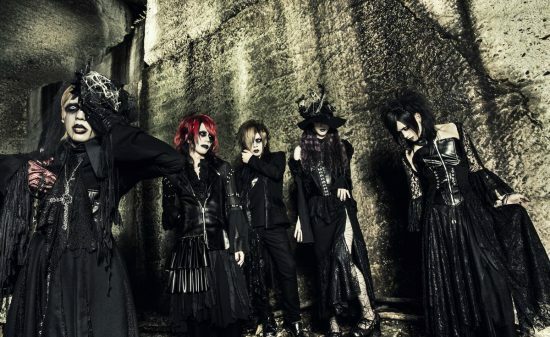 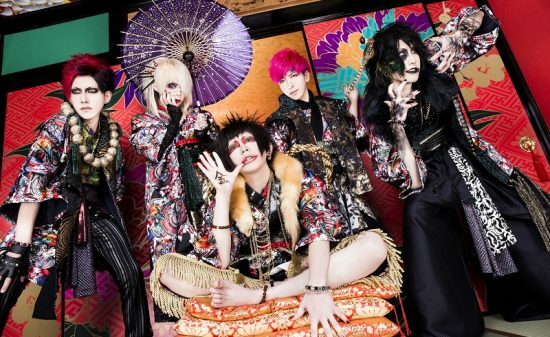 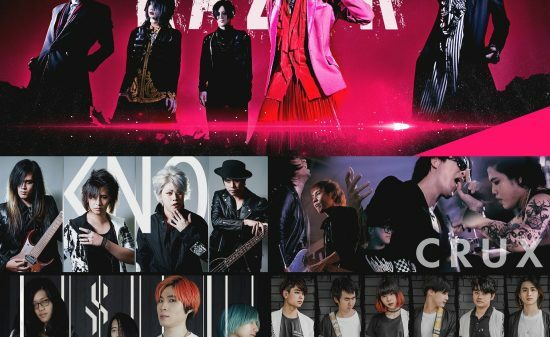 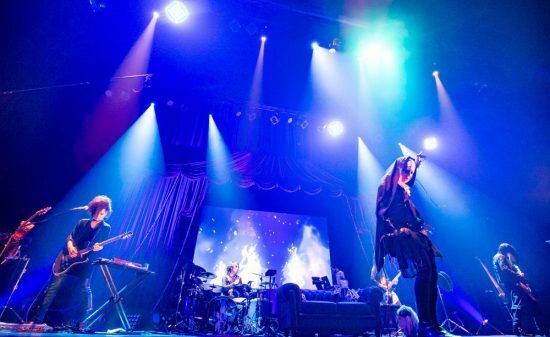 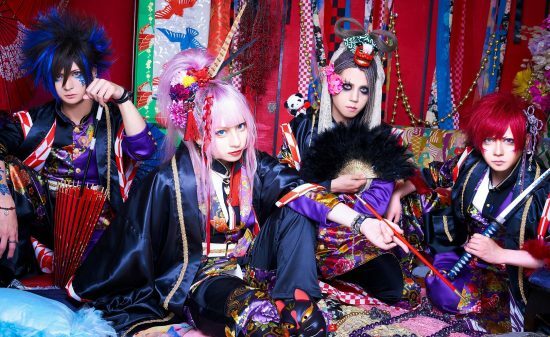 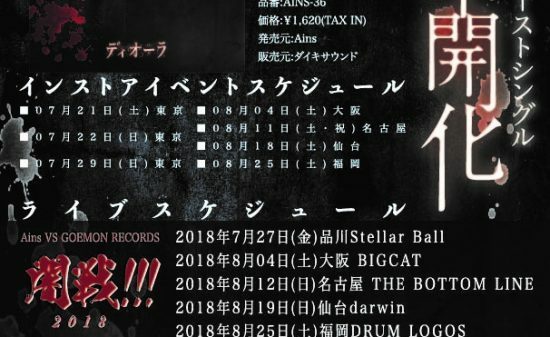 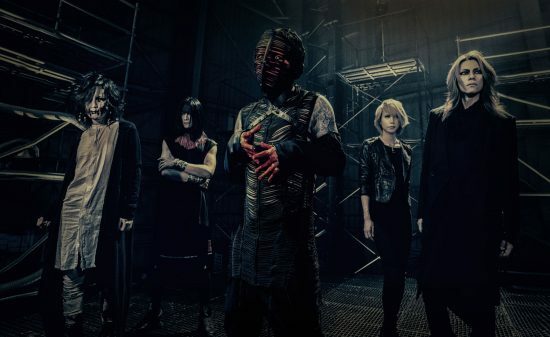 The band announced the details of “Gumin no Hi” to be held on September 3, 2018 and “Gumintou Soukai”. 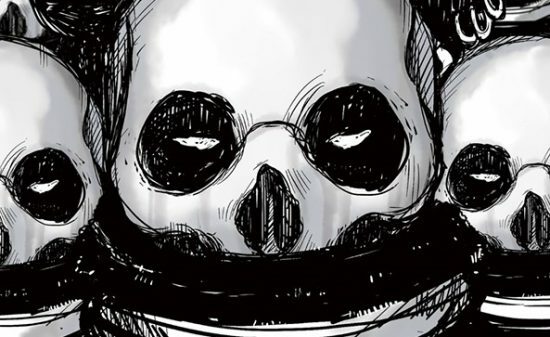 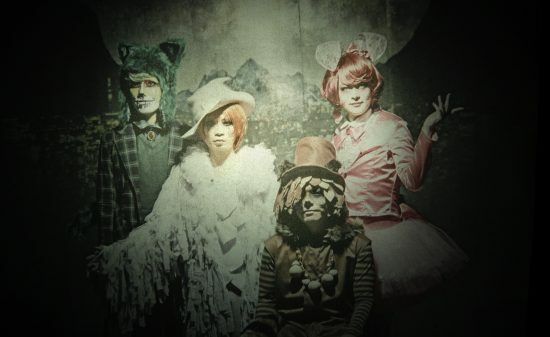 In commemoration of the 5th anniversary of “Gumintou”, “Gumintou Soukai” will be held only in Tokyo for free. 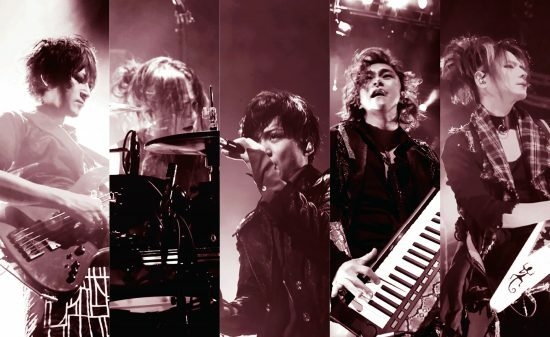 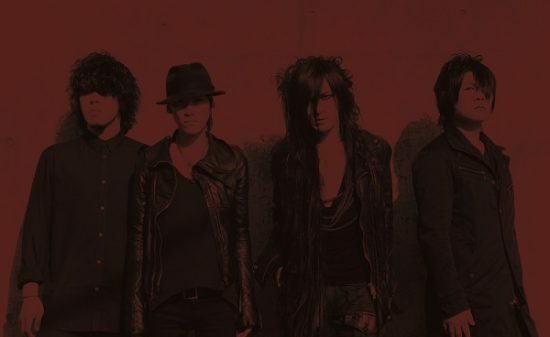 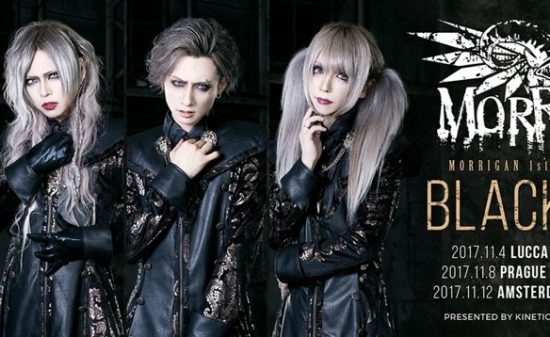 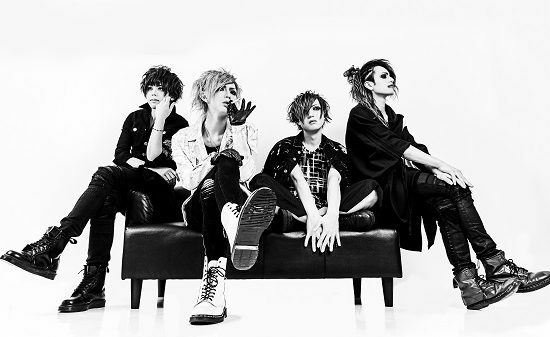 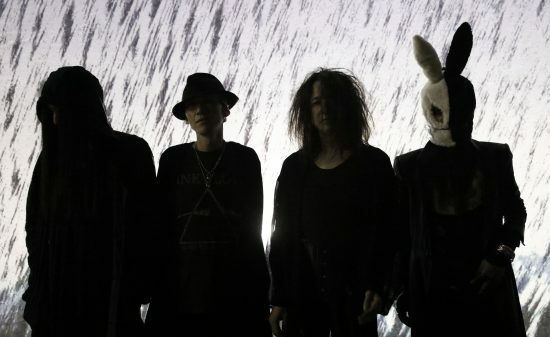 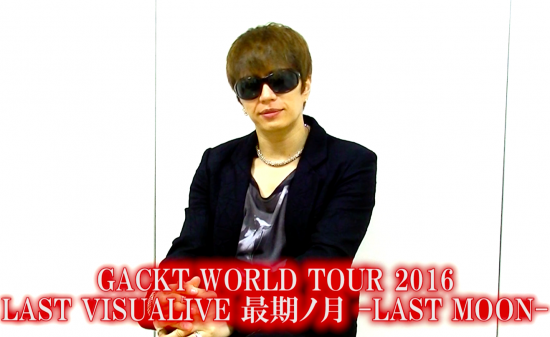 Because “THE UNCONTROL BIAS” tour was held without any new releases as their 1st trial, please look forward to the band’s thoughts on shows, the new songs developed through the tour, and the band’s evolution. 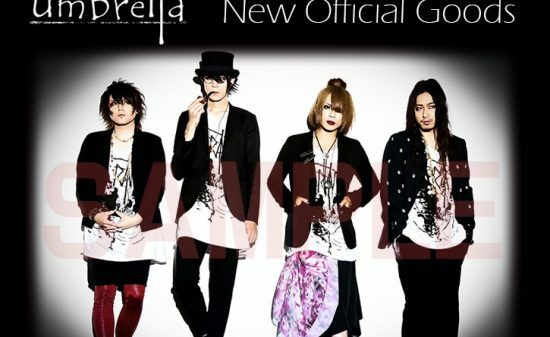 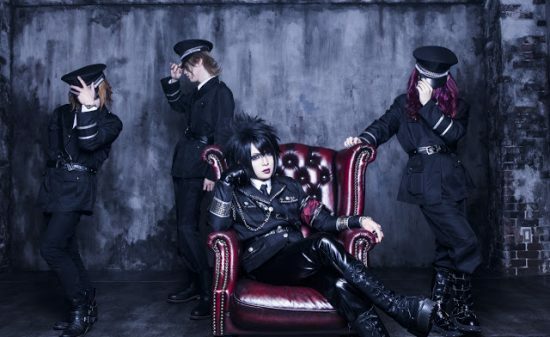 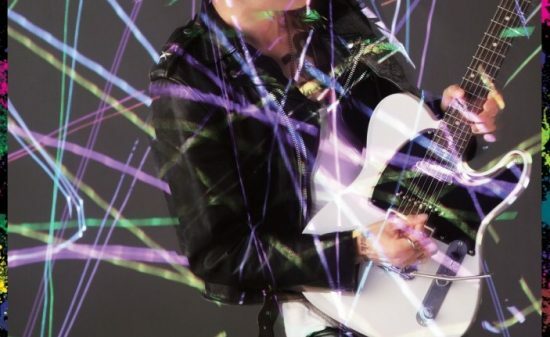 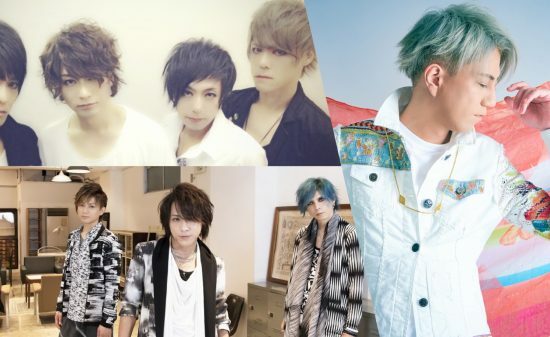 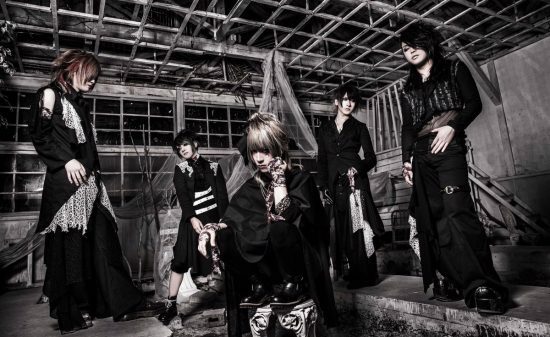 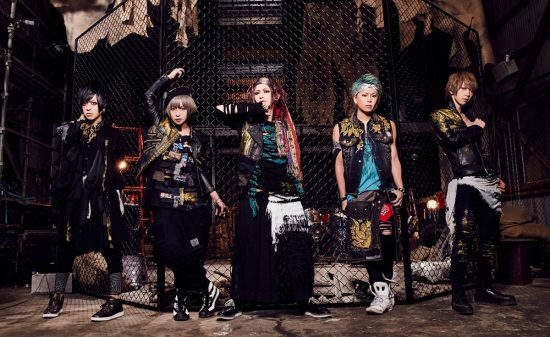 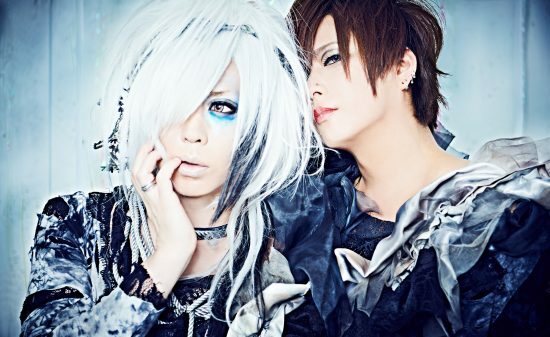 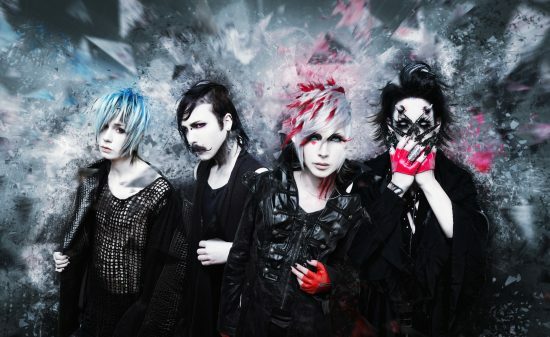 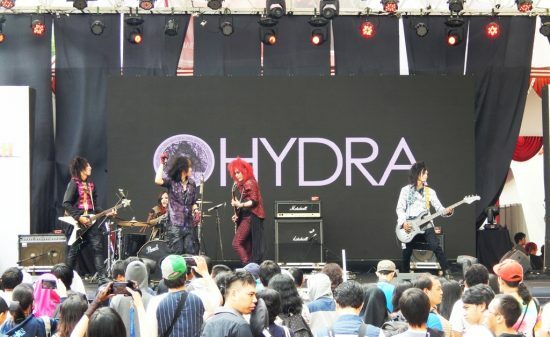 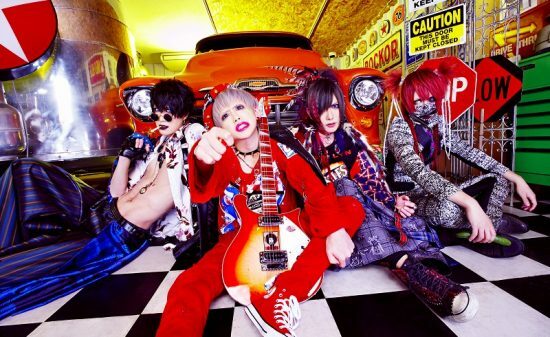 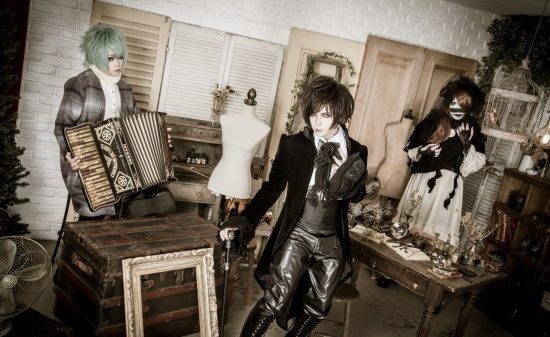 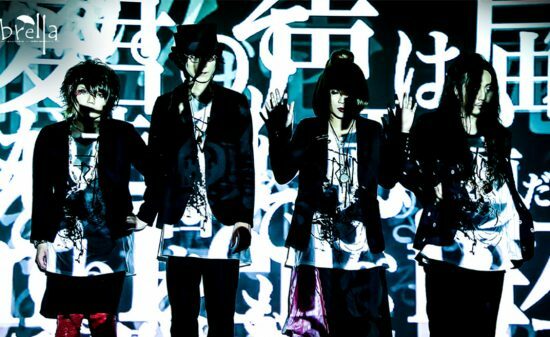 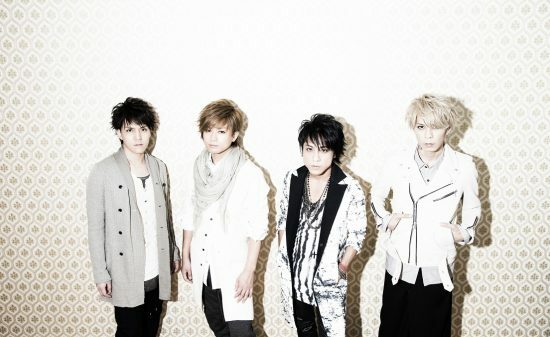 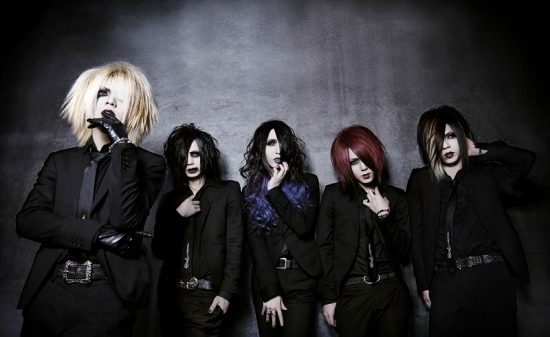 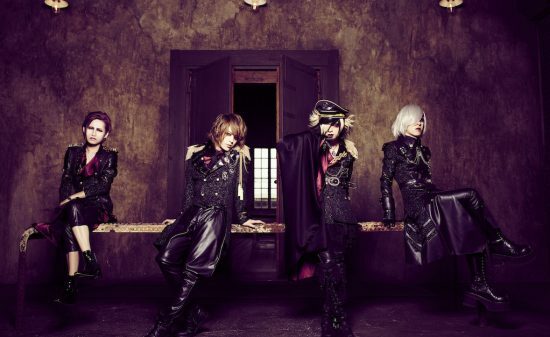 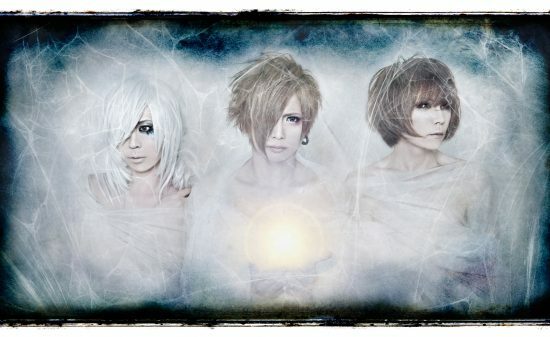 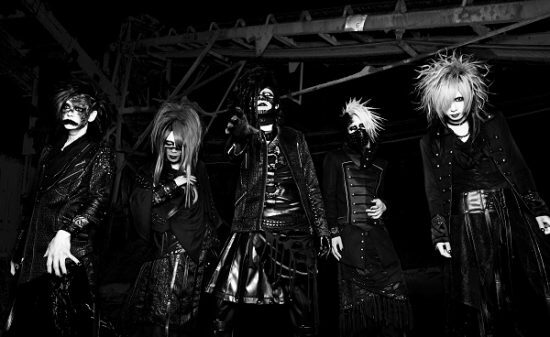 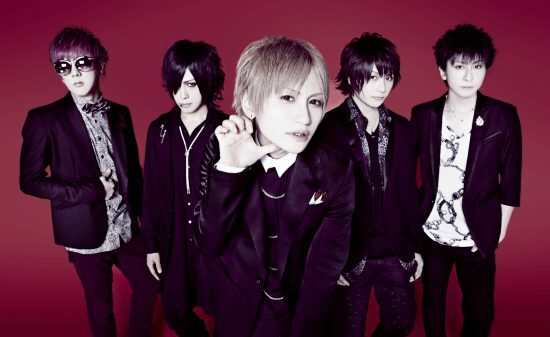 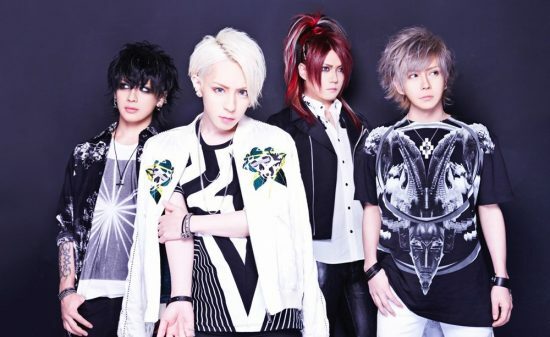 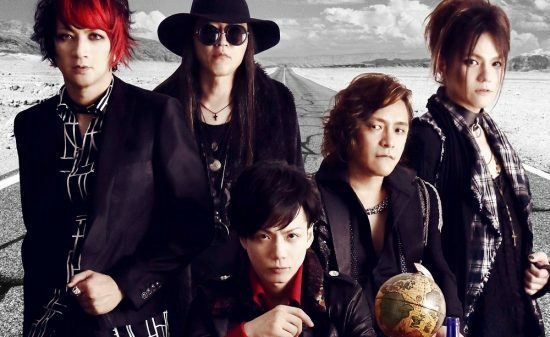 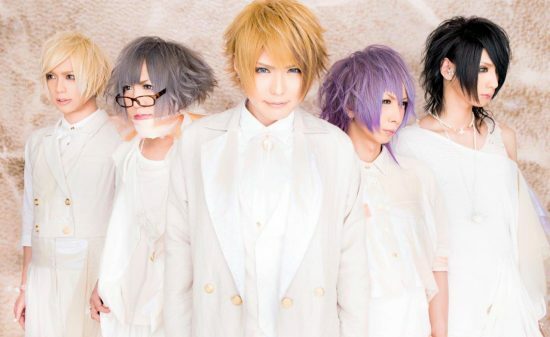 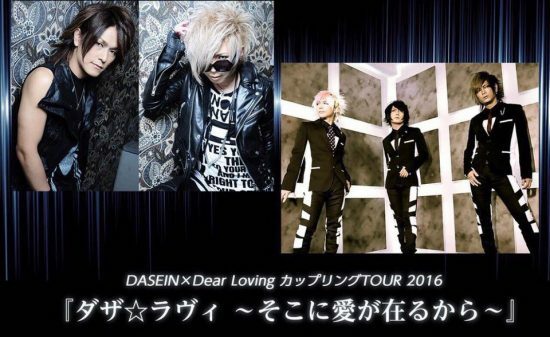 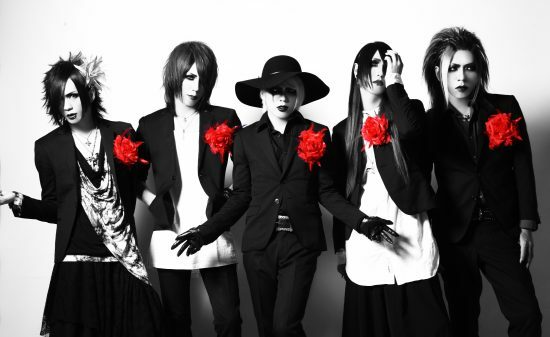 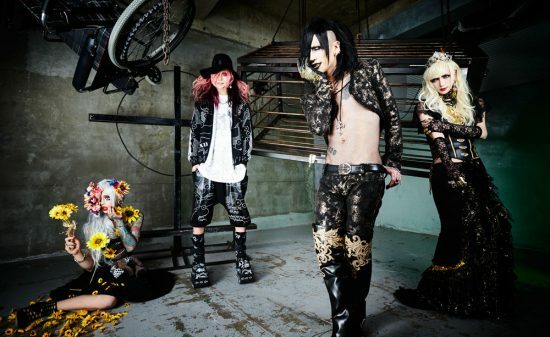 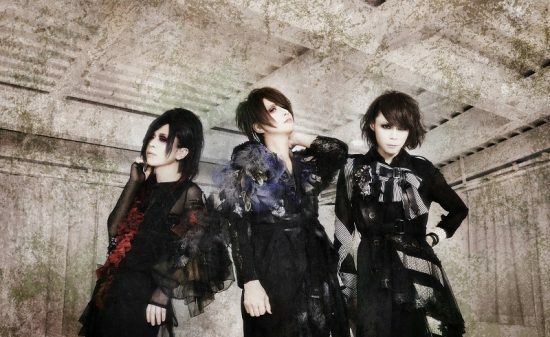 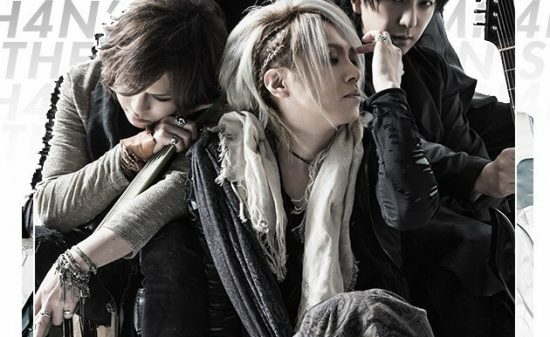 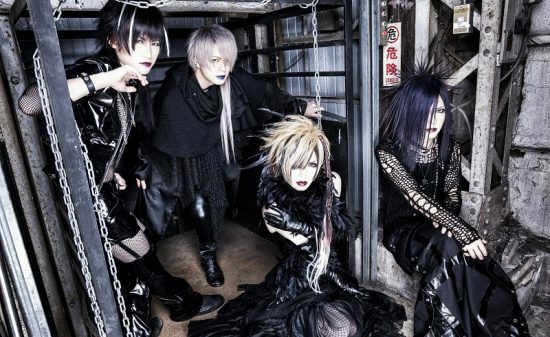 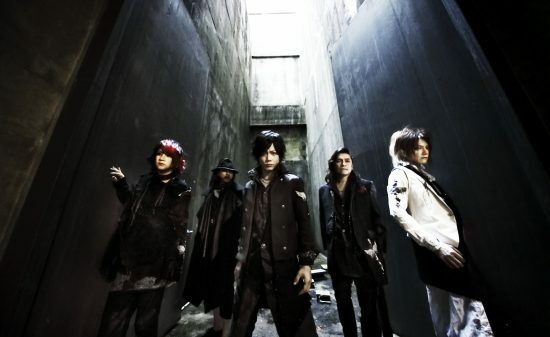 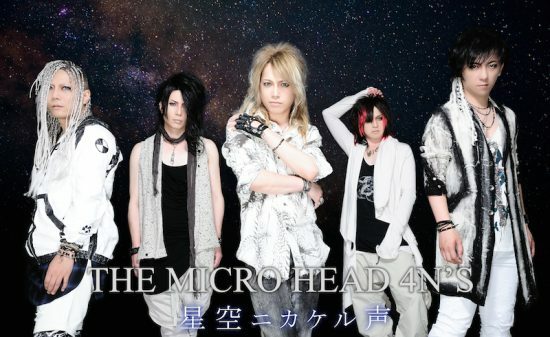 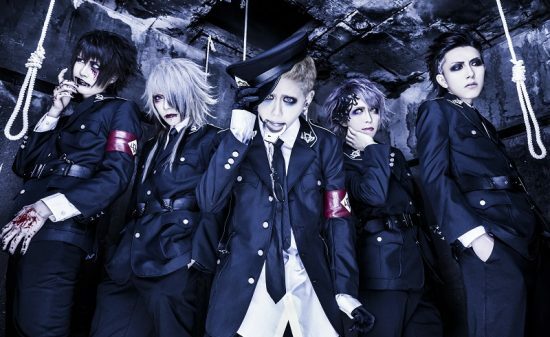 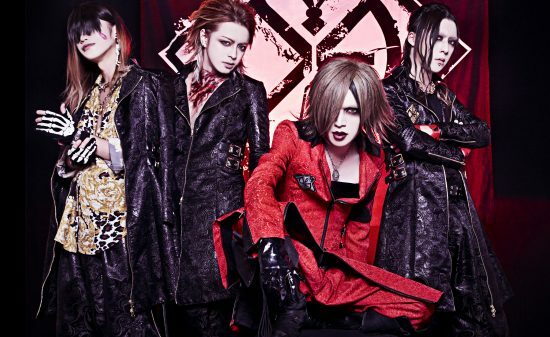 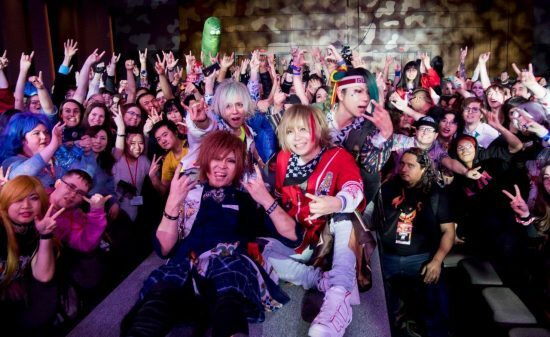 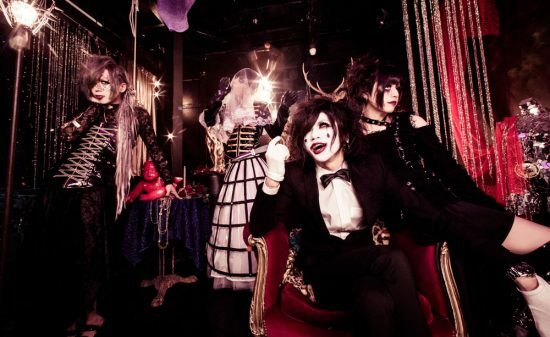 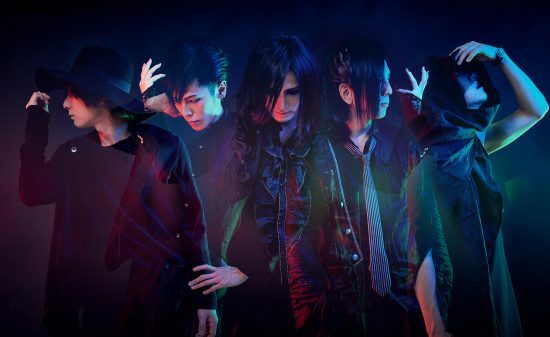 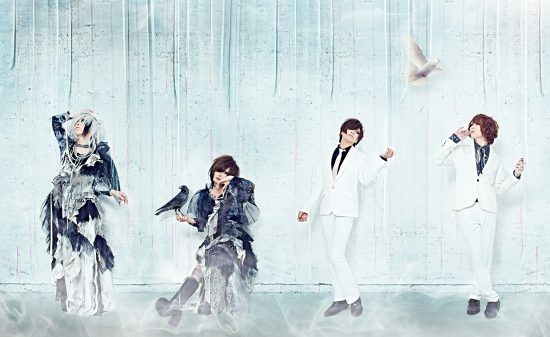 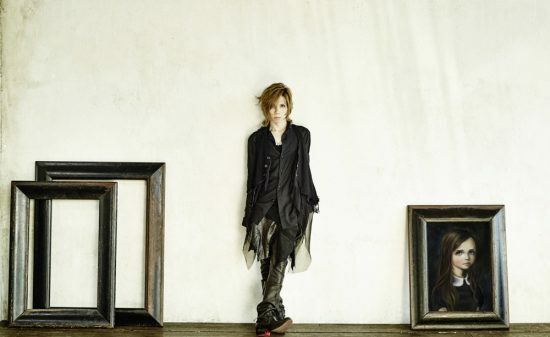 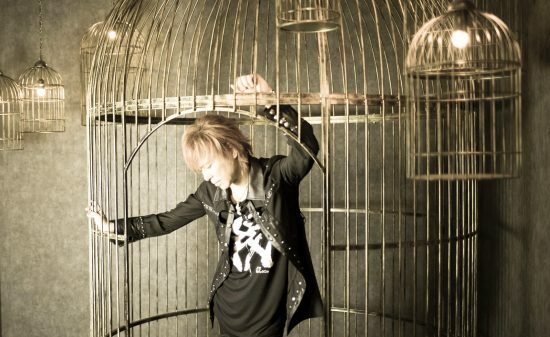 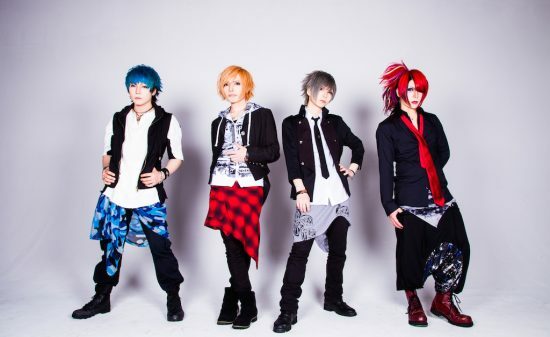 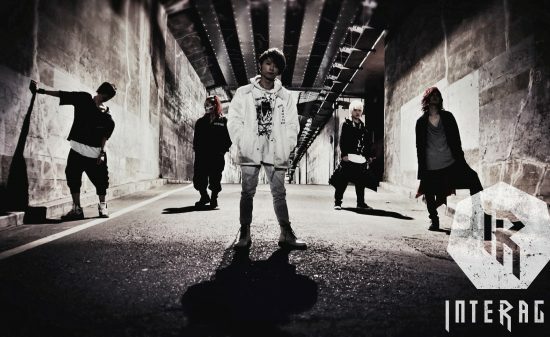 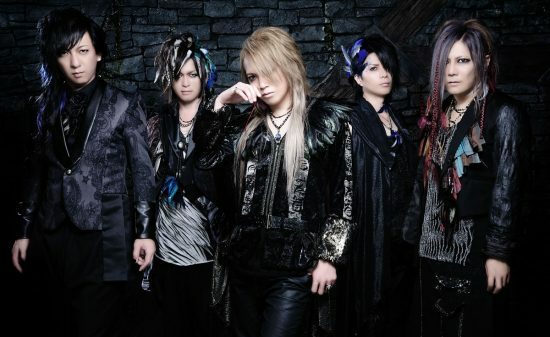 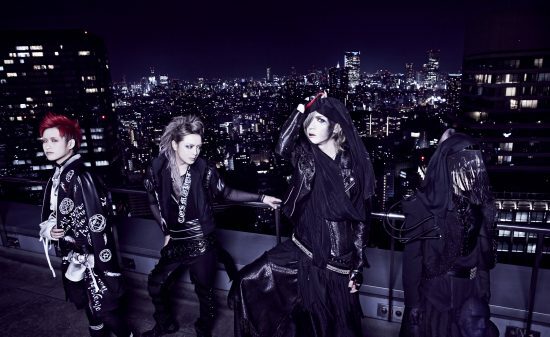 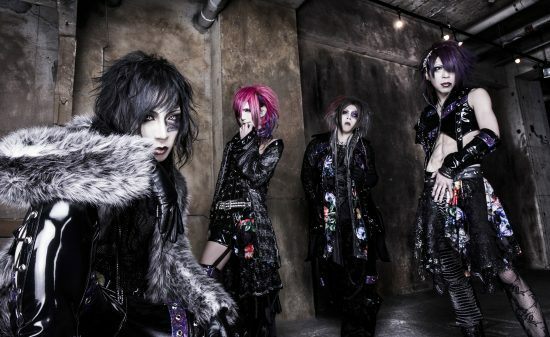 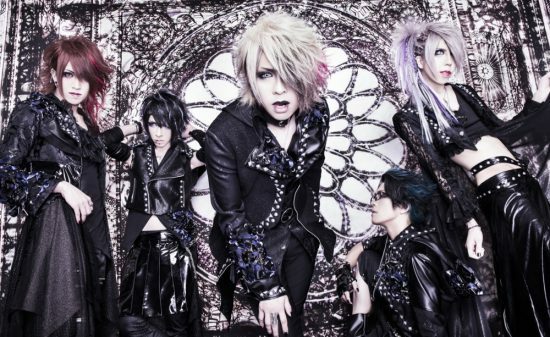 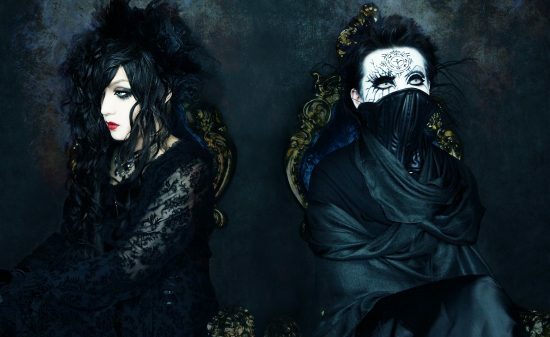 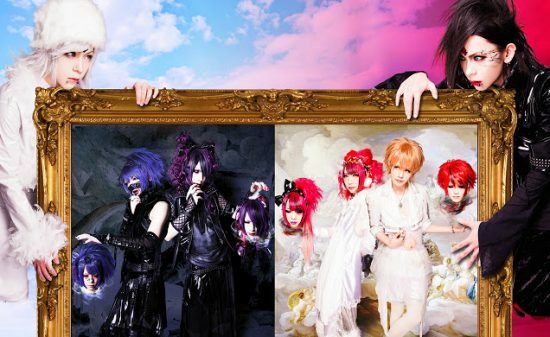 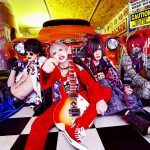 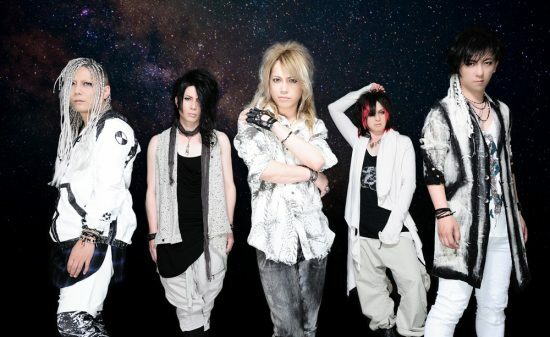 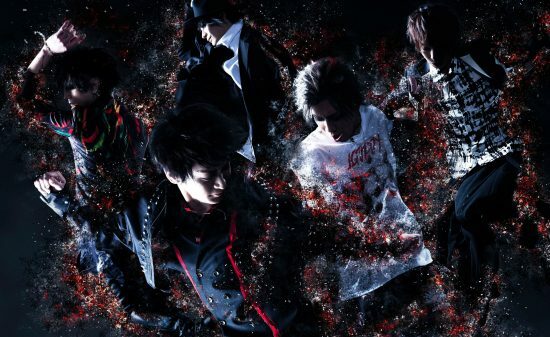 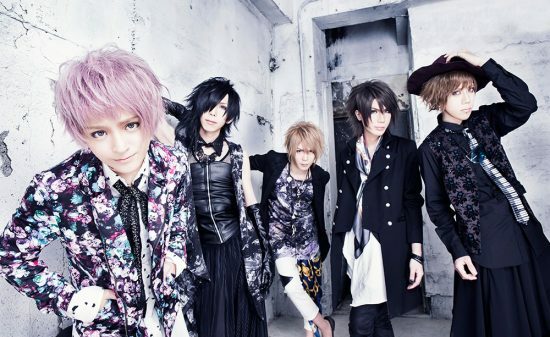 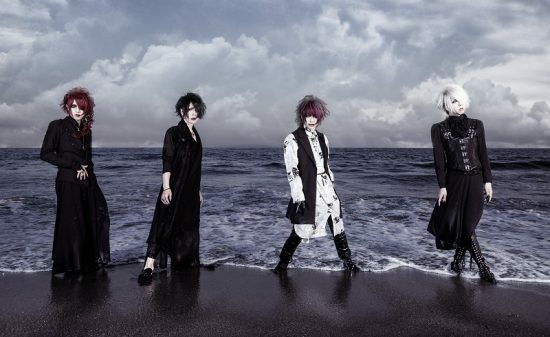 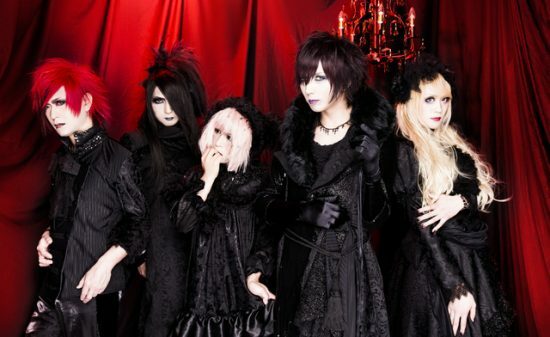 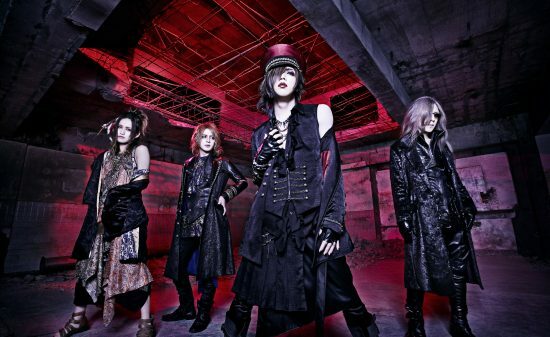 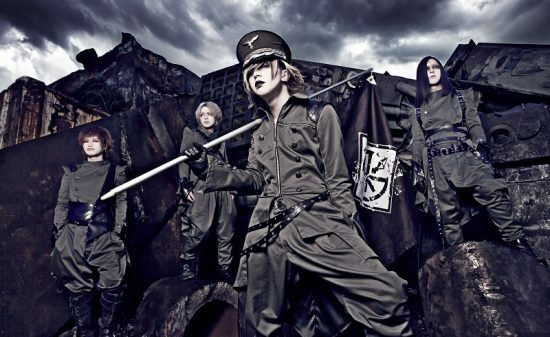 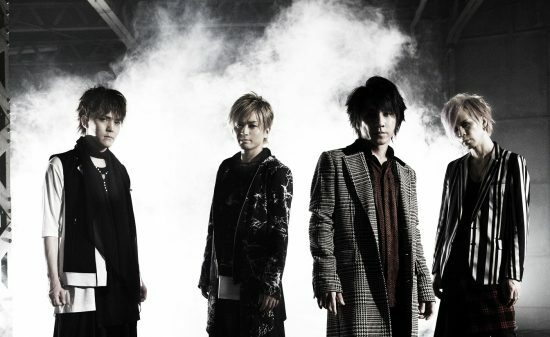 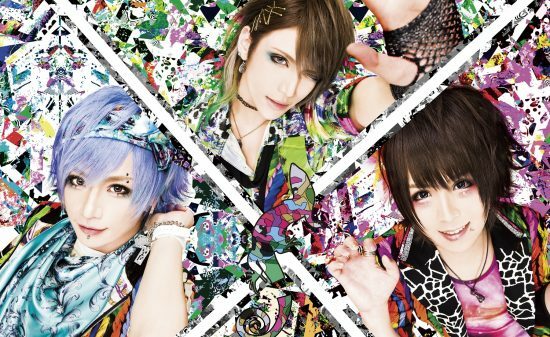 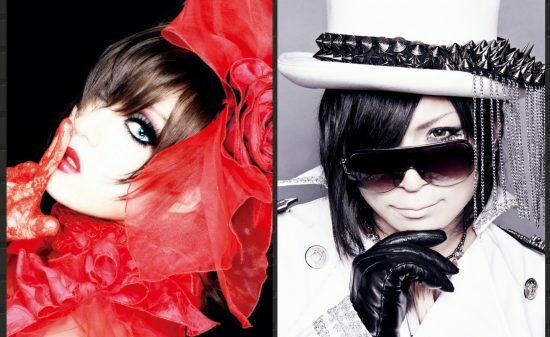 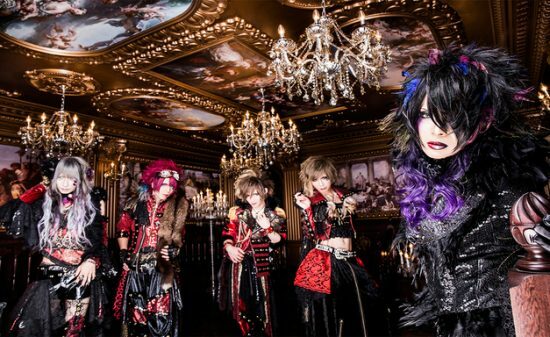 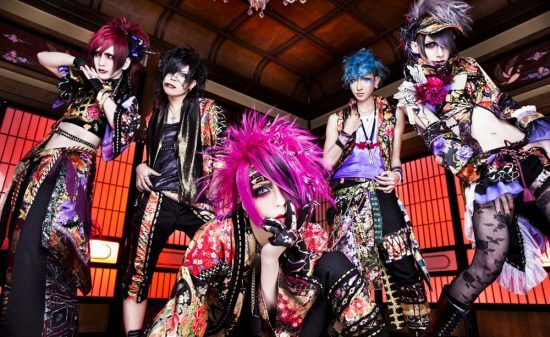 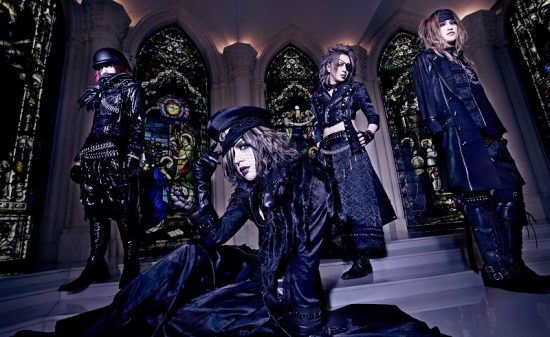 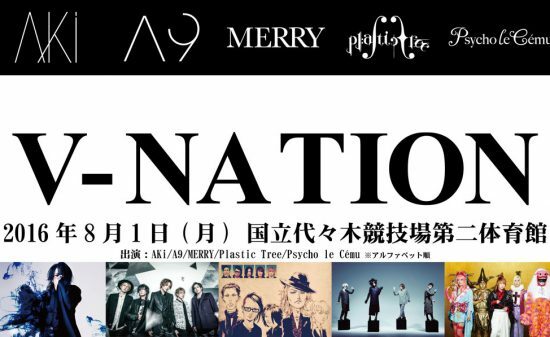 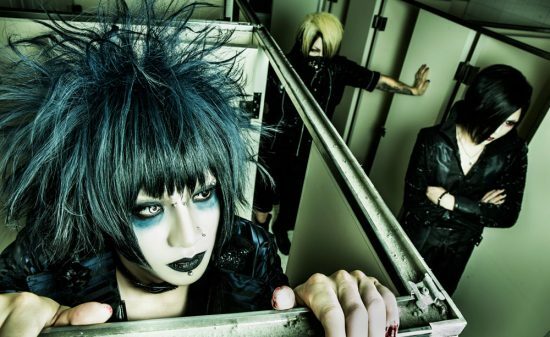 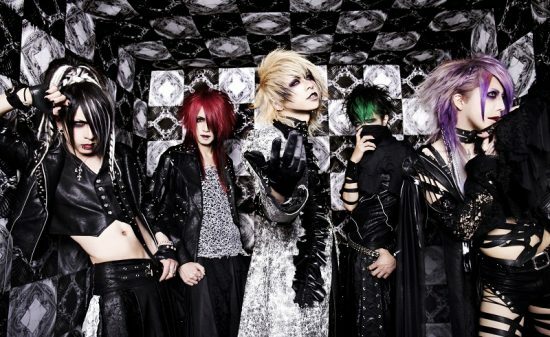 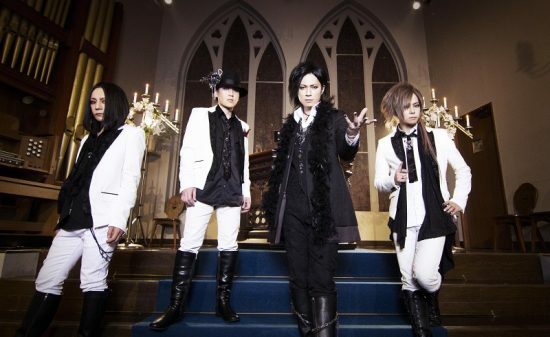 NANA – the all-star band formed by the members from HERO, Sadie and ex SuG, officially resumes their activities! 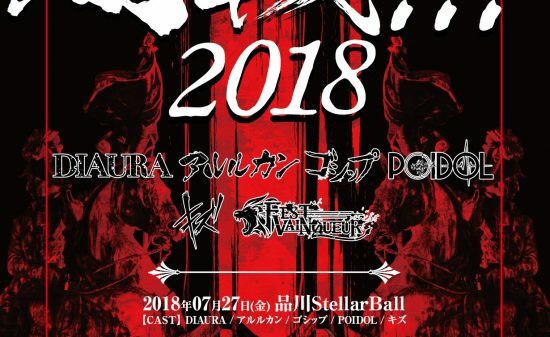 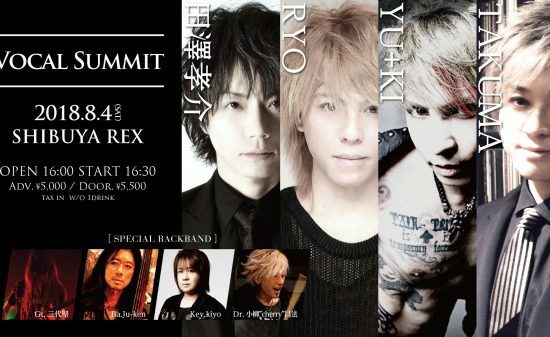 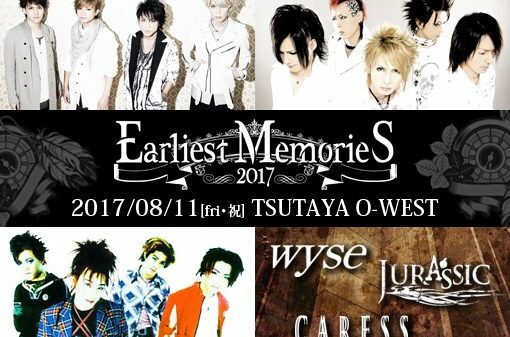 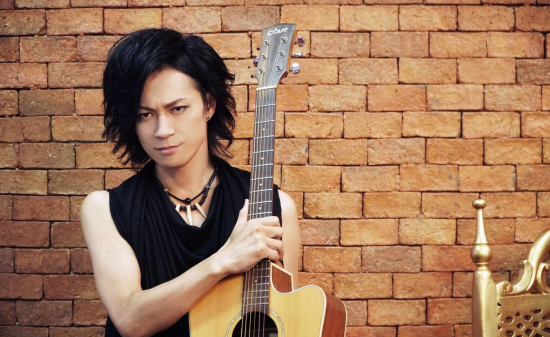 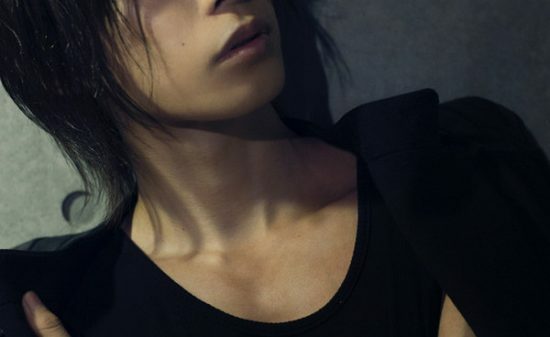 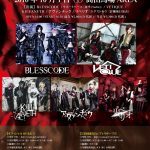 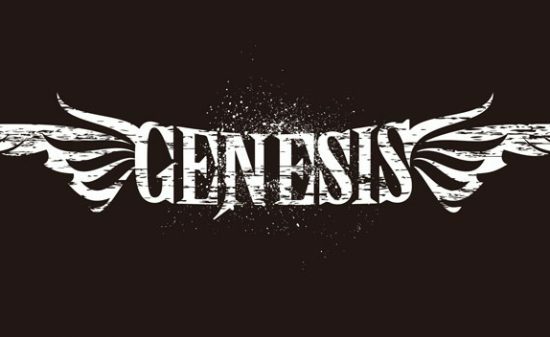 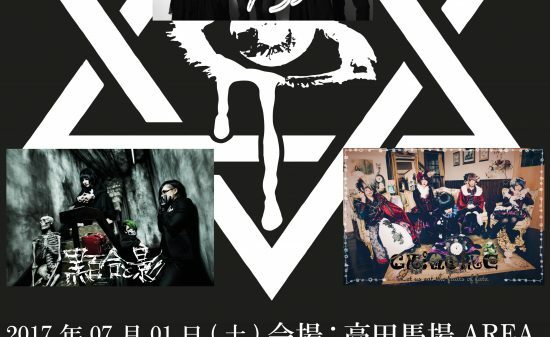 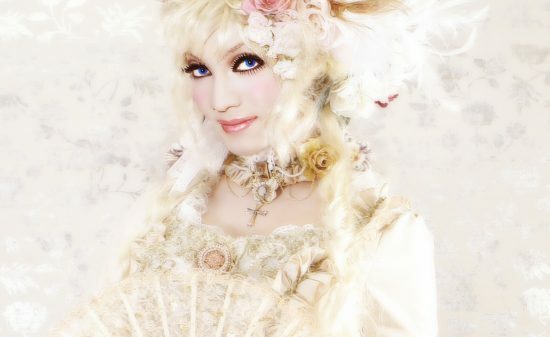 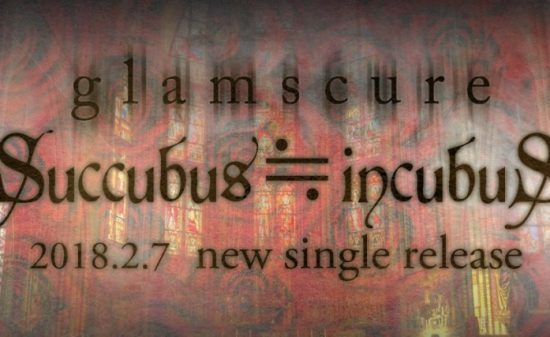 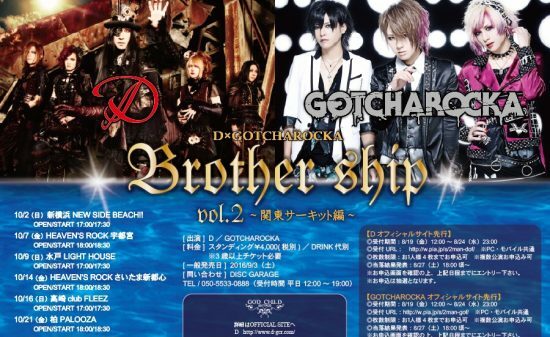 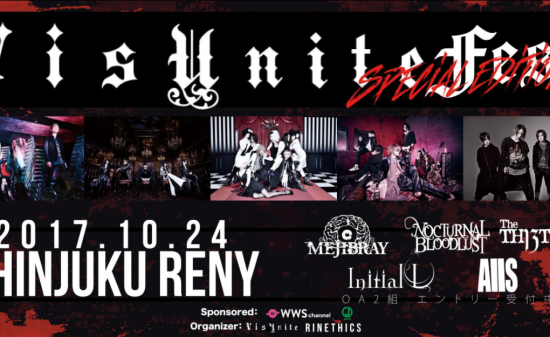 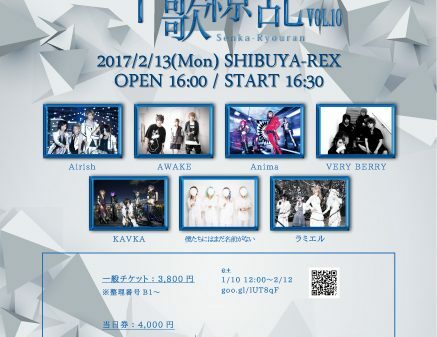 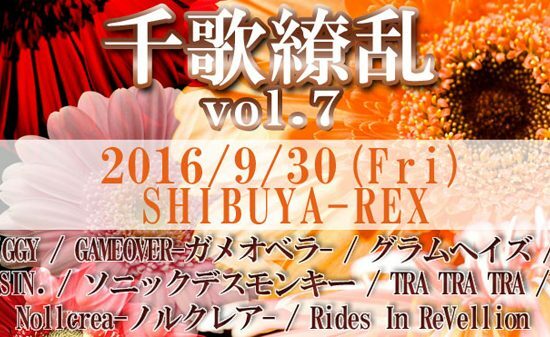 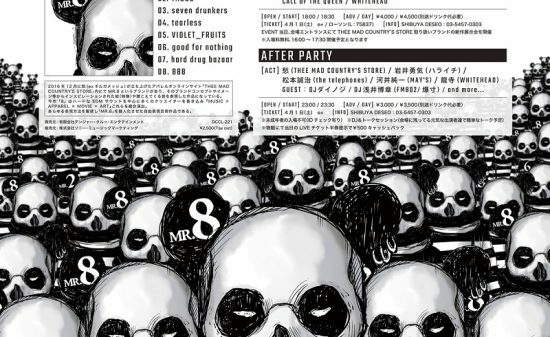 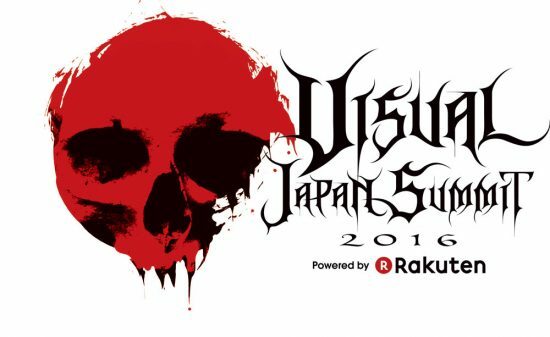 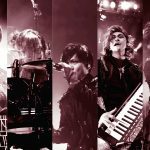 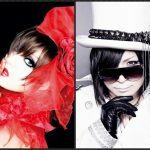 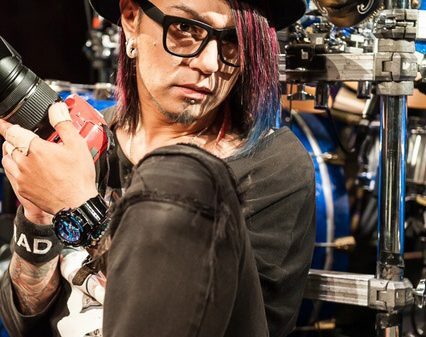 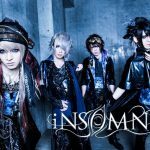 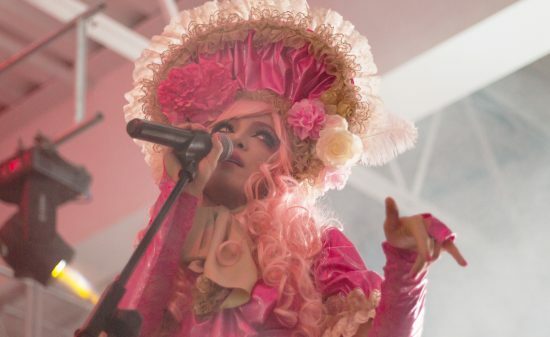 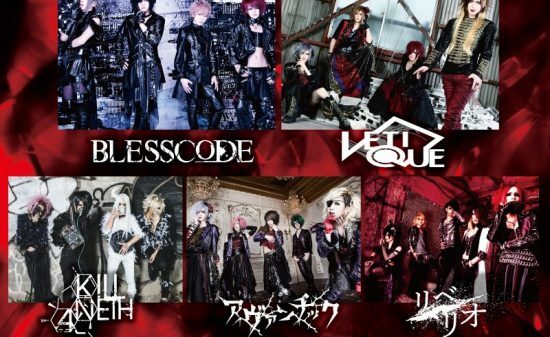 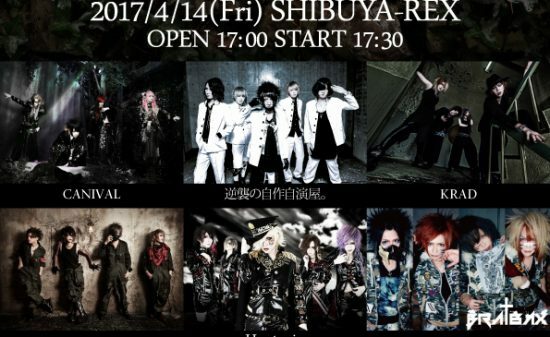 One-man gig at Shinjuku ReNY (01/07/2018) has been confirmed! 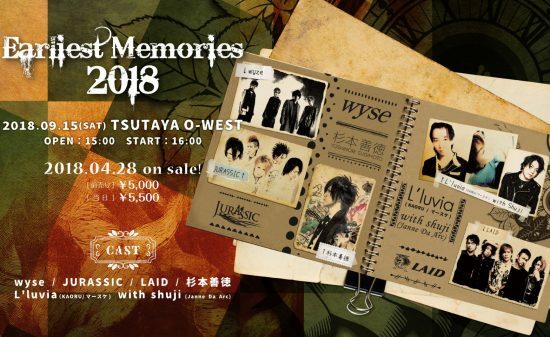 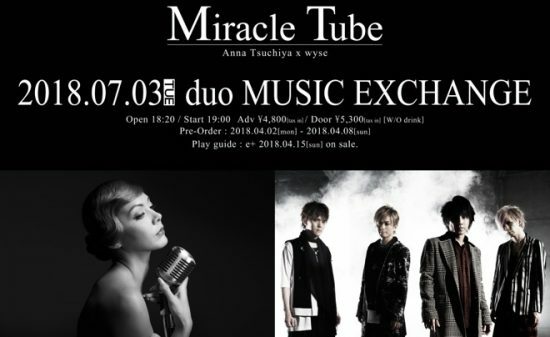 Advanced ticket sale starts on 07/04/2018! 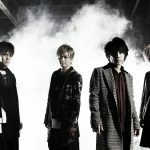 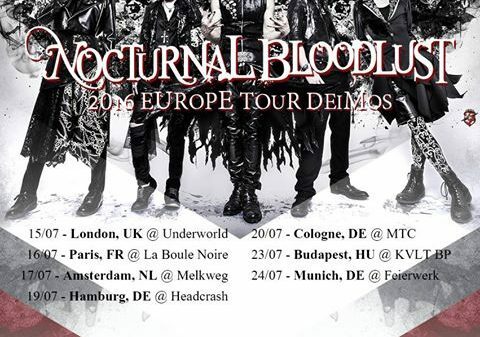 Along with the release of their 1st album! 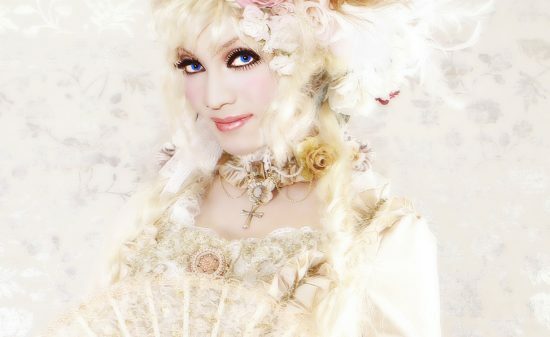 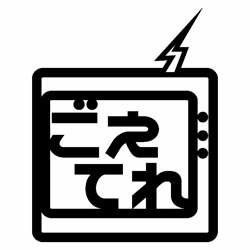 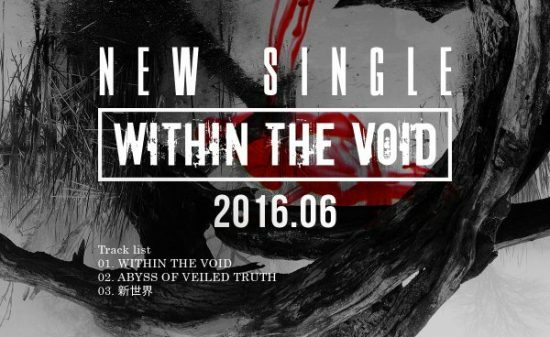 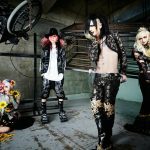 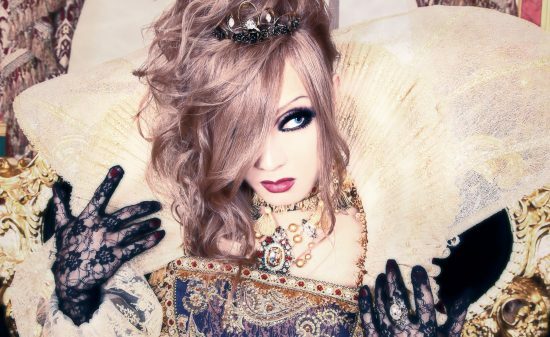 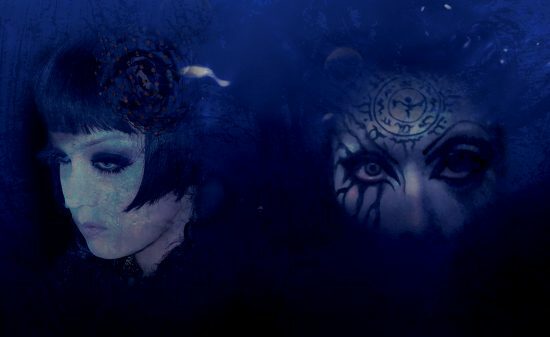 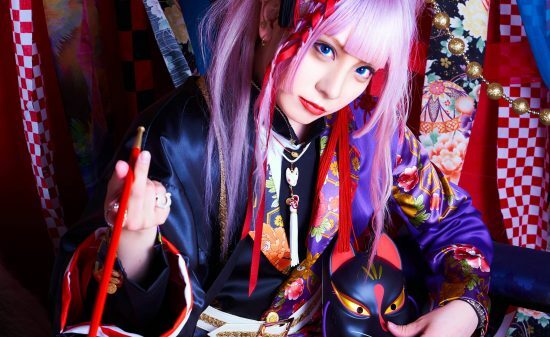 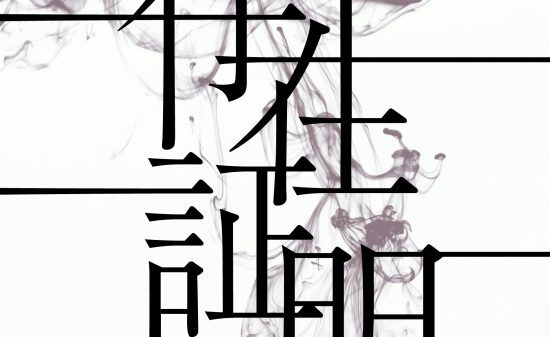 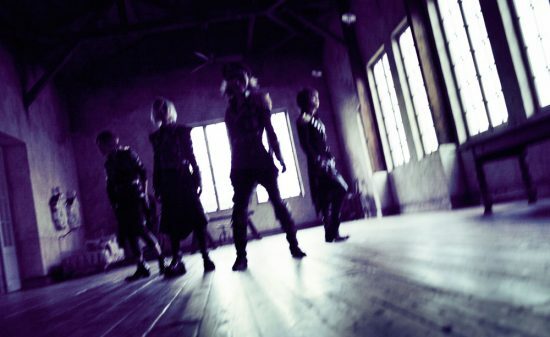 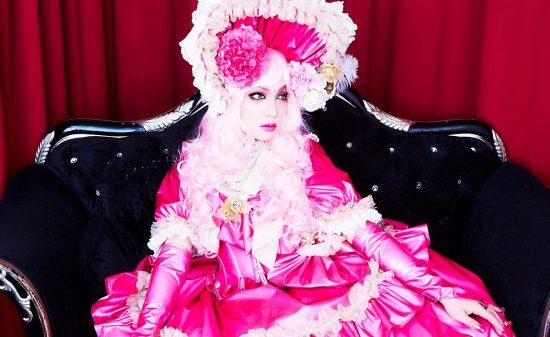 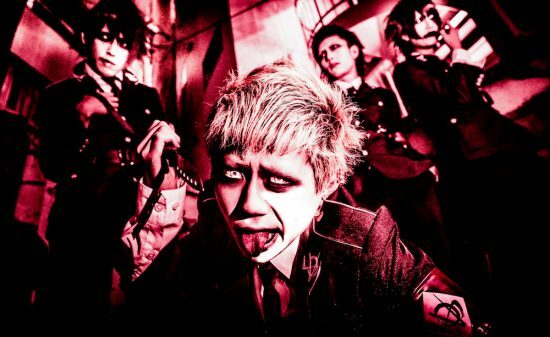 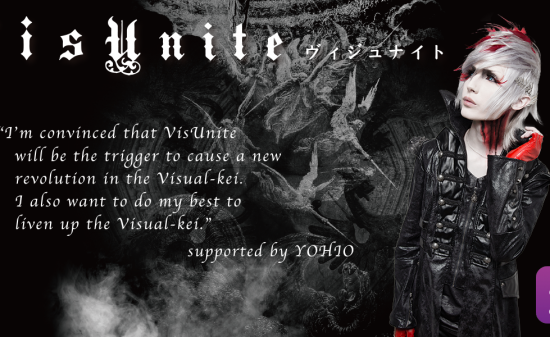 【Vkei-News】“ディオーラ” 1st Single “Unmei Kaika (運命開化)” to be released on July 18, 2018!